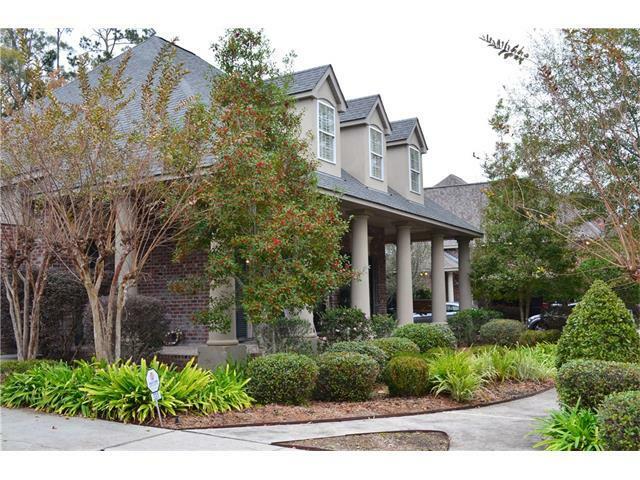 Absolutely stunning Acadian on large lot with inground pool and spa. 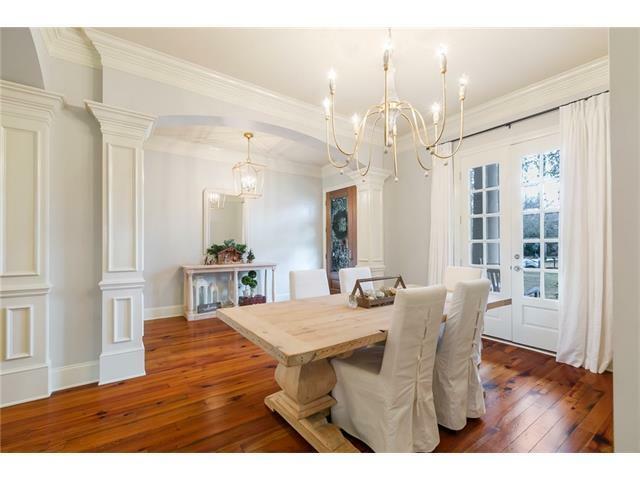 Spacious rooms w/high ceilings, gourmet kitchen complete w/viking cooktop. Butler pantry w/wine cooler and wet bar. SS appliances include warming drawer. 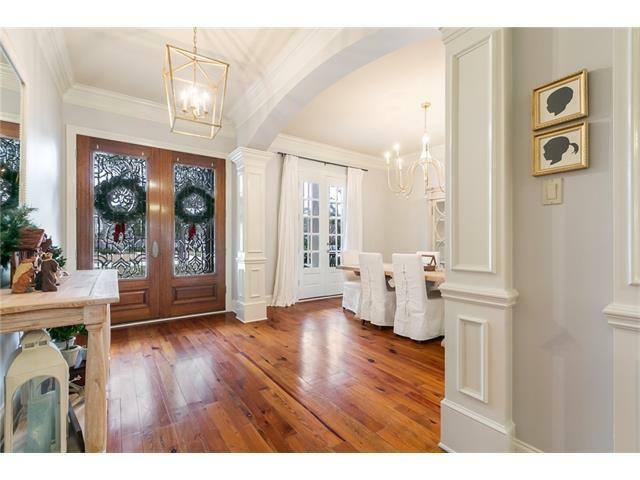 All new paint, new heart of pine floors in downstairs bedrooms, pine & brick flooring throughout down, sunporch with scored and stained floors flows from keeping to backyard, 2 fireplaces, large keeping room. Beautiful new light fixtures. Great family home made for entertaining. Listing provided courtesy of Priscilla K Morse of Latter & Blum Inc/Realtors.